October 22, 2018 – The dates of Global Nonviolent Film Festival 2019 are announced and Submissions Open. 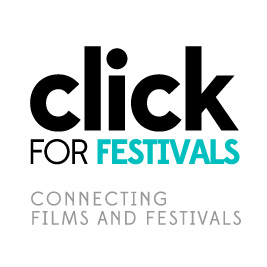 August 31 – Film Submissions Close. September 10 – The 2019 issue of Daria! magazine is published and it features the Festival’s Film Guide. September 19 – Opening day of Global Nonviolent Film Festival. September 29 – Closing day of Global Nonviolent Film Festival. September 30 – The Jury Awards are communicated.